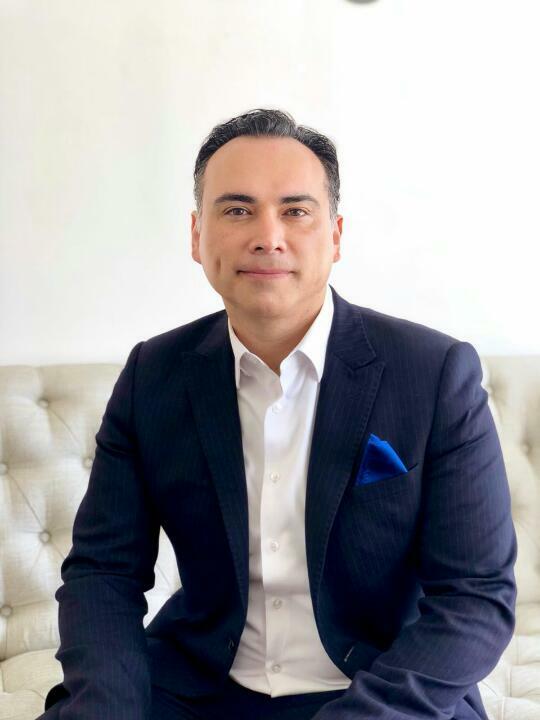 Dr. Salvador Recinos excels in plastic and cosmetic surgery of the face and body, to give his patients a natural healthy appearance that is perfectly contoured, fresh and youthful. 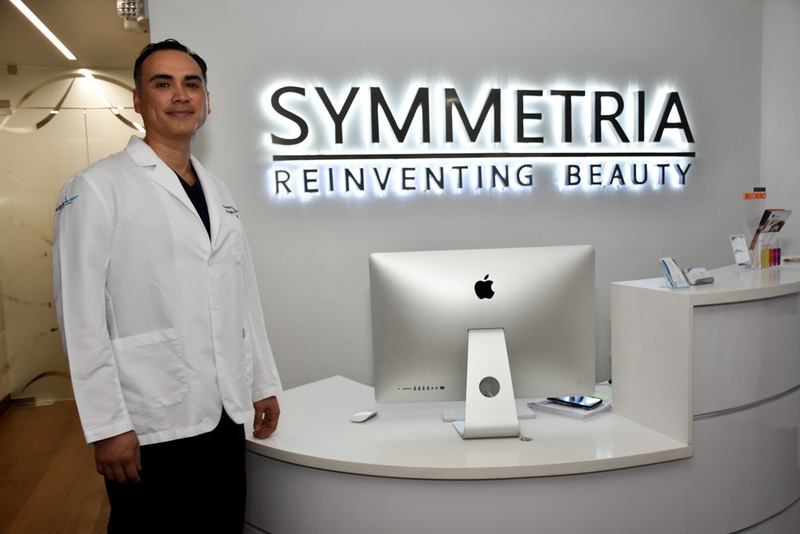 In total, his experience includes over 4000 cosmetic surgeries of the face, abdomen, bust and gluteus. 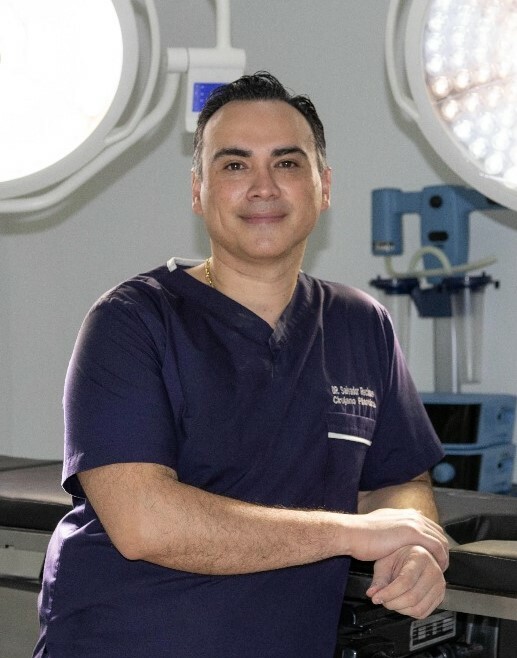 Regarding facial surgery, he has concentrated special effort on rhinoplasty, or sculpting the perfect nose, performing more than 700 such surgeries since opening his private practice in 2009. His devotion is to prioritize your safety and comfort while achieving the goal that you have in mind. 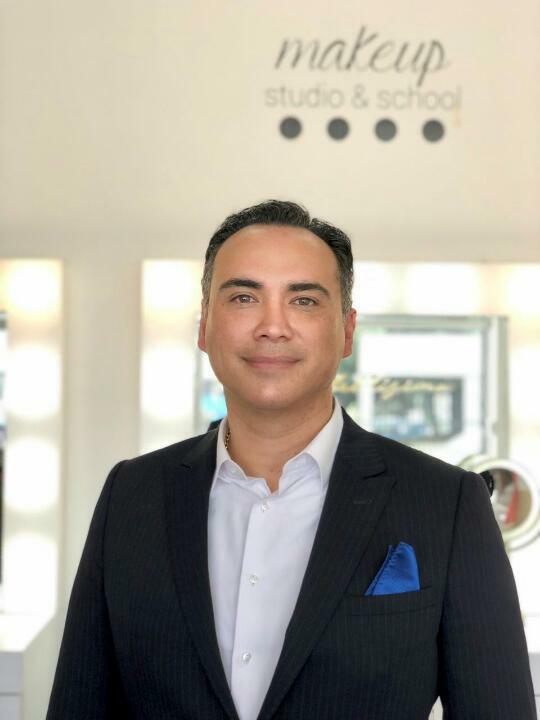 Dr. Recinos’ technical and artistic mastery result in aesthetic procedures that are customized to the bone structure and expressive subtleties of each patient, so they have a younger appearance that’s not forced or artificial. A little lifting and volume create balanced and natural-looking outcomes, to work wonders for your confidence and self-esteem. Facial rejuvenation, or “facelift”, refers to draping the skin and muscles slightly higher to counteract the effects of gravity. 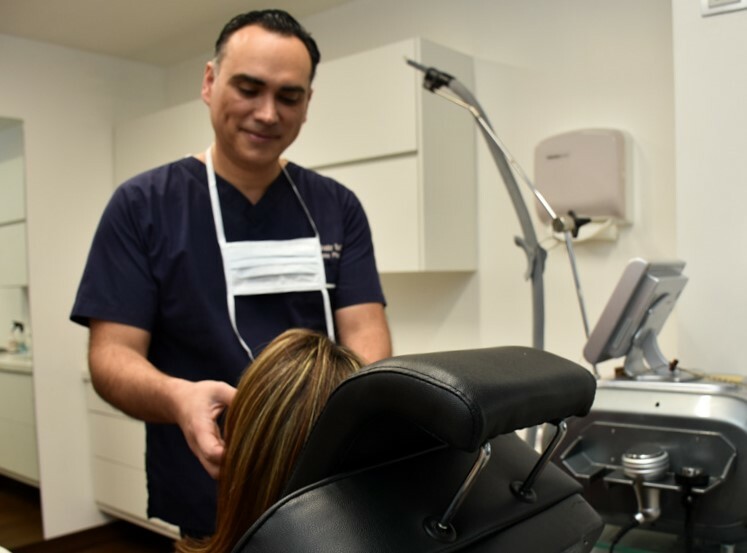 It could include a comprehensive approach including removal of fat pockets above and below the eyes, increasing or reducing the cheeks, or reshaping the nose. 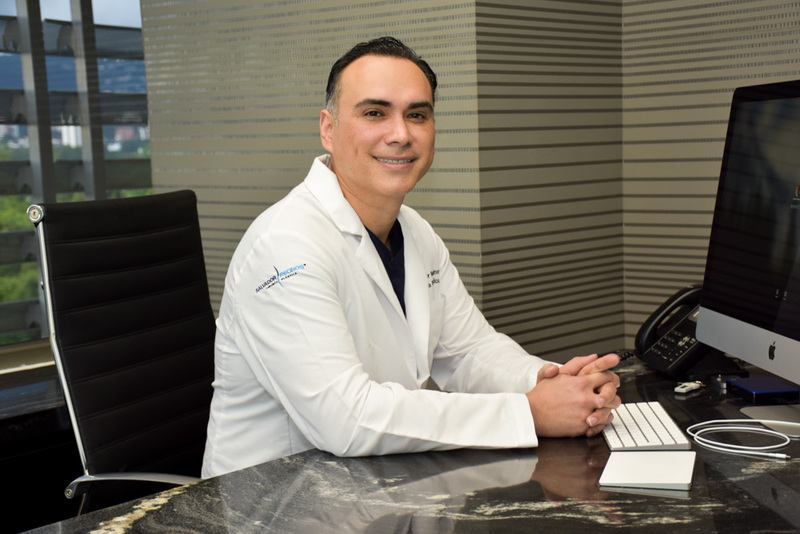 In planning for the optimal outcome, Dr. Recinos will not change you, just restore and enhance your natural ageless beauty. To reduce the size or shape of the tip. Eliminate the hump at the bridge of the nose. Change the shape and size of the nostrils. To correct internal structures, such as deviated septum. To achieve balance and symmetry of the nose to other facial features. When we reach middle age, many people are surprised by how their metabolism and body shape has changed. Accumulation of fat pockets in the hips, thighs, abdomen and arms are almost impossible to reduce without the help of carefully considered cosmetic surgery techniques. 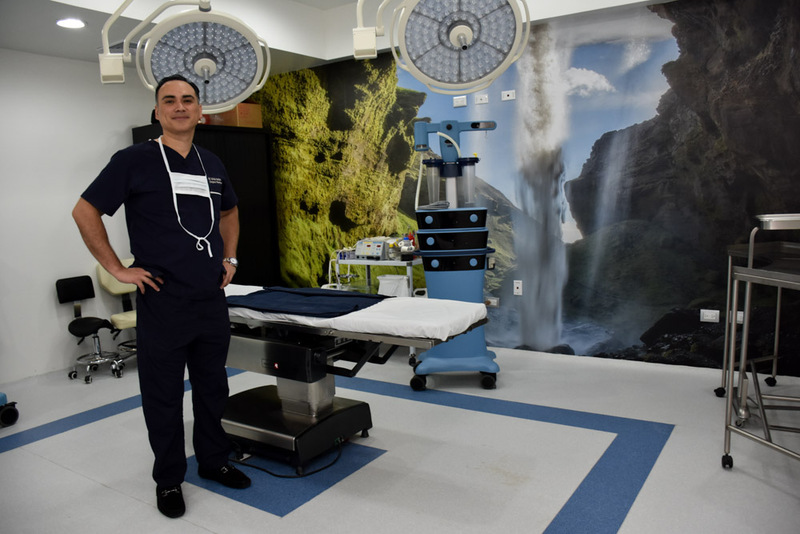 Even after a significant weight loss for health and vitality, patients still have excess skin that needs to be removed to complete their goals of a firm and shapely figure. 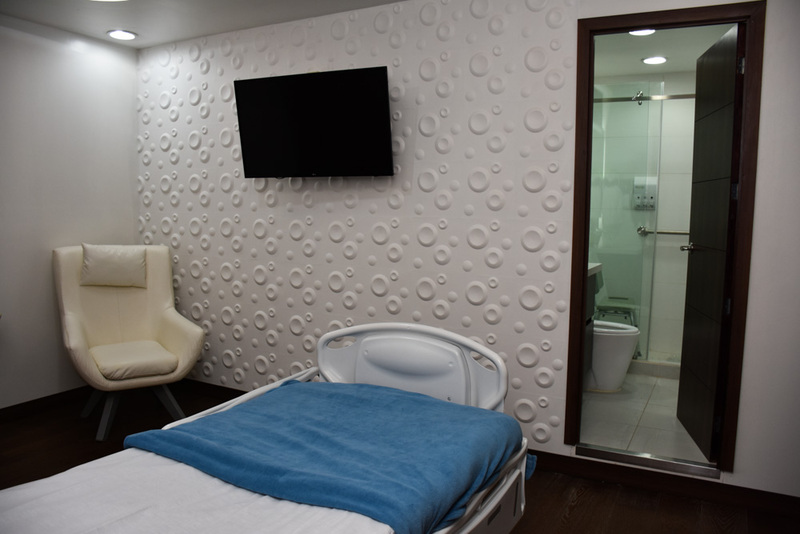 High-definition liposuction or ultrasonic liposculpture can be the answer they are looking for, to effectively resize or reshape targeted body parts. 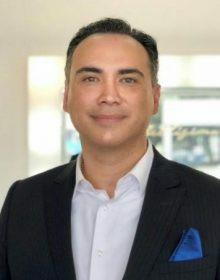 Dr. Recinos has achieved consistently impressive results with the Vaser Liposuction high-frequency vibration technique, or LipoSelection. 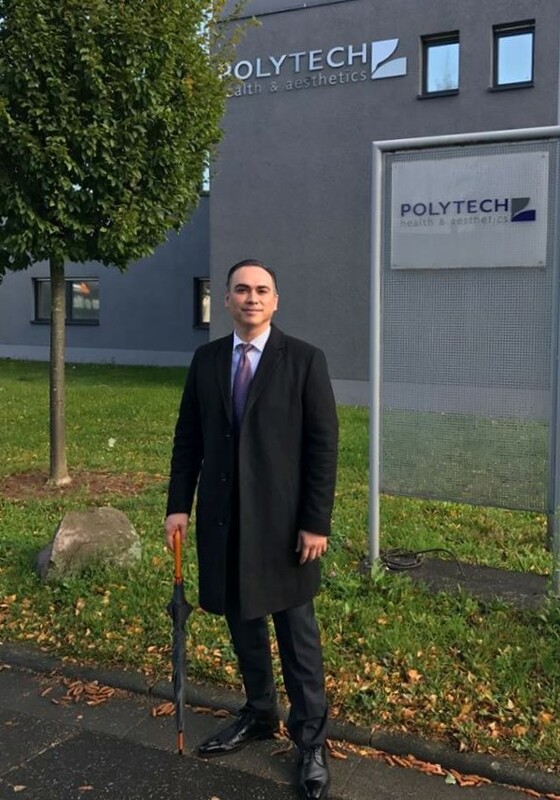 He uses Vaser ultrasonic probes, inserted into the fatty tissue together with a saline solution, to gently break the fat cells down. It is mixed with anesthetics to protect and preserve other tissues, and to reduce pain, bleeding, and bruising. 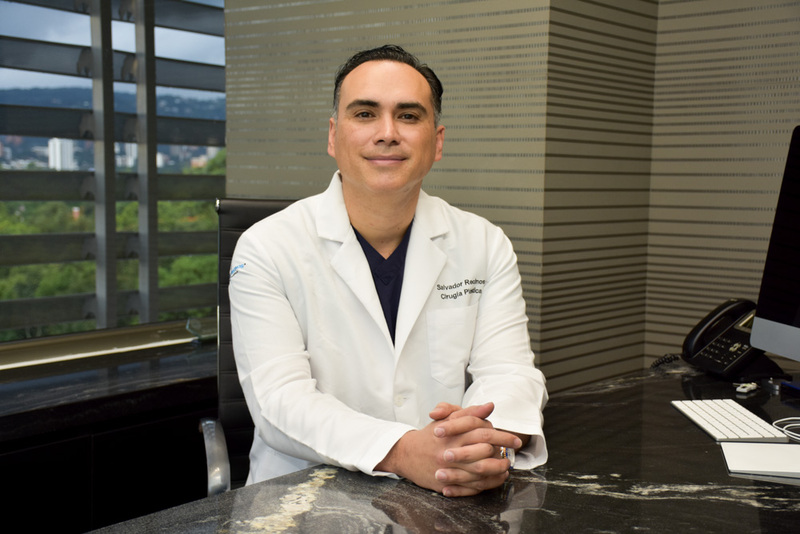 Dr. Recinos offers the latest in laser resurfacing techniques. 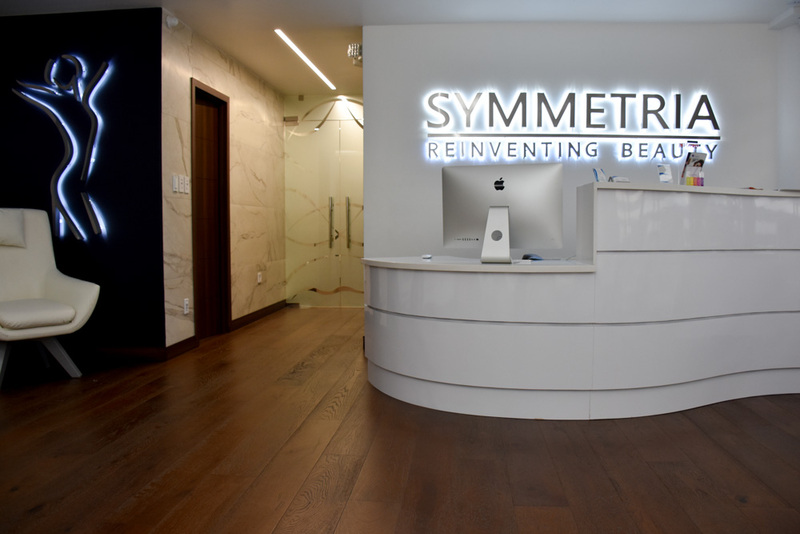 Current CO2 laser scanning technology allows skin to be resurfaced more selectively than with dermabrasion or chemical peeling. The technique directs short, concentrated pulsating beams of light at irregular skin, precisely removing skin layer by layer, helping to achieve total facial rejuvenation. A finely tailored approach must be used to address your specific goals, customizing your individual goals. 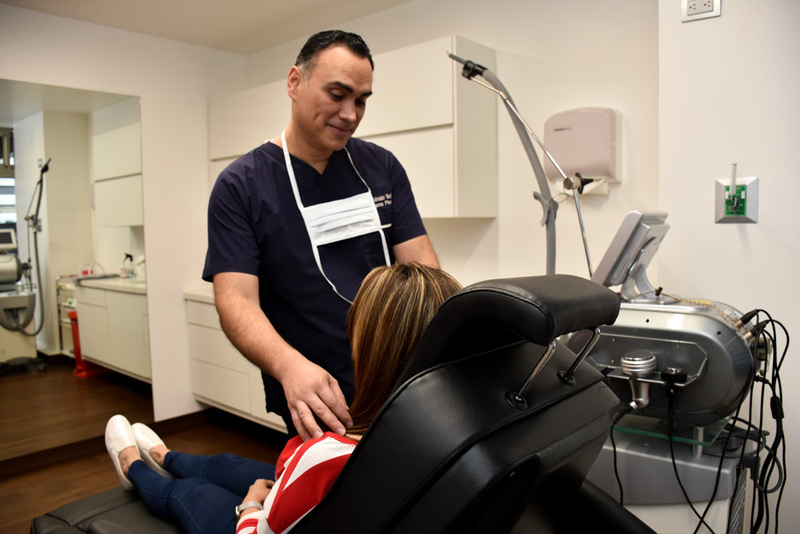 Your doctor’s extensive specialized experience provides the basis from which to explore some alternative solutions that give you, the patient, the best possible results. Precision surgery, diet and exercise, and confidence in your doctor all serve to rejuvenate your body and enhance self-confidence. 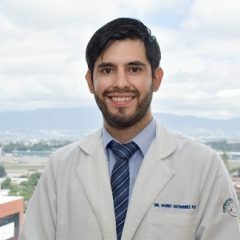 La Asociación de Guatemalteca de Cirugía Plástica Estética y Reconstructiva – AGCPER. 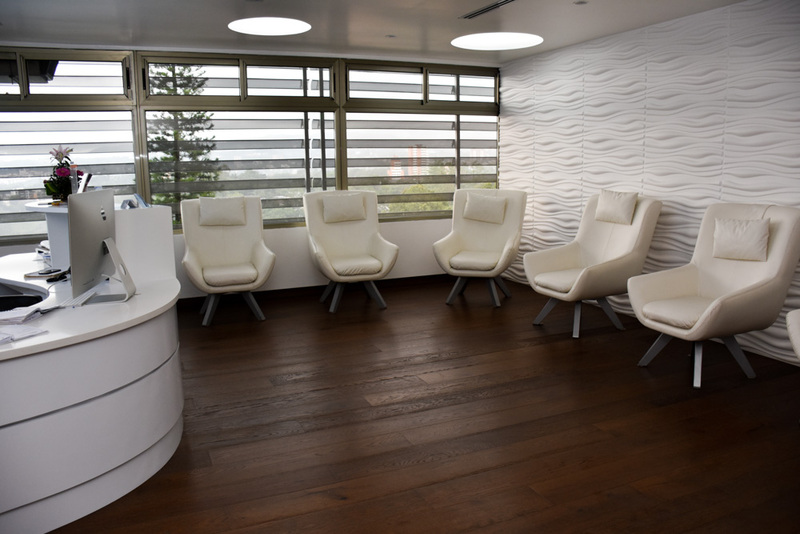 The Guatemalan Association of Plastic, Aesthetic and Reconstructive Surgery. Participación en el Foro: Legalidad en Cirugía Plástica, Guatemala, 2013. Forum: Legalities in Plastic Surgery. 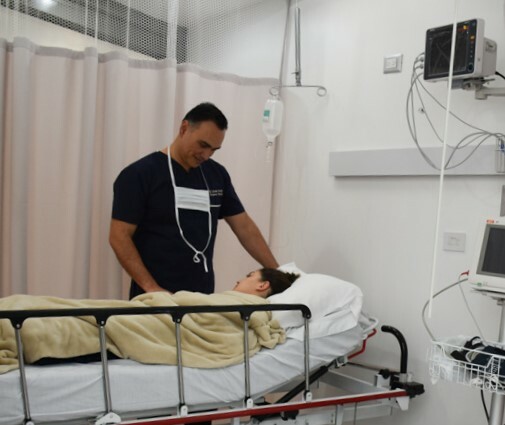 VI Simposio Nacional: Actualidad en Cirugía Estética Facial y del Contorno Corporal, Guatemala, 2018. 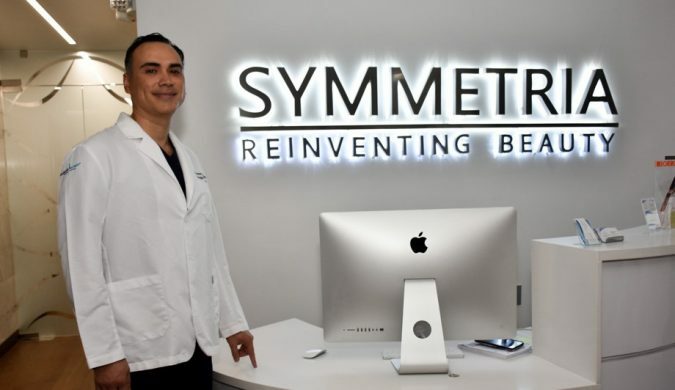 The 6th National Symposium: Up-dates in Facial Aesthetics and Body Contour, Guatemala, 2018. 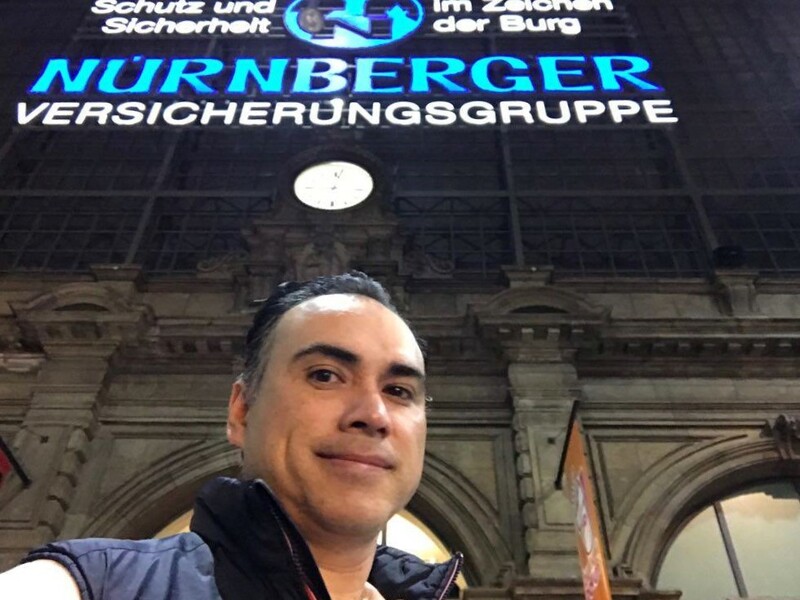 Asociación Mexicana de Cirugía Plástica, Estética y Reconstructiva – AMCPER. 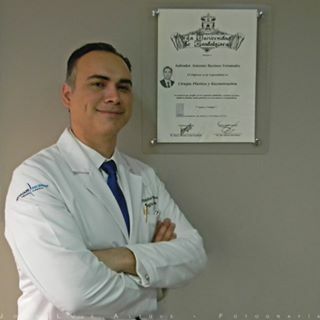 Mexican Association of Plastic, Aesthetic and Reconstructive Surgery. La mayor organización de Cirujanos Plásticos de habla española y portuguesa. Está constituida por las 22 Sociedades Nacionales de Cirugía Plástica de los países de América y de la península Ibérica, los cuales reúnen a más de 6.000 especialistas certificados. 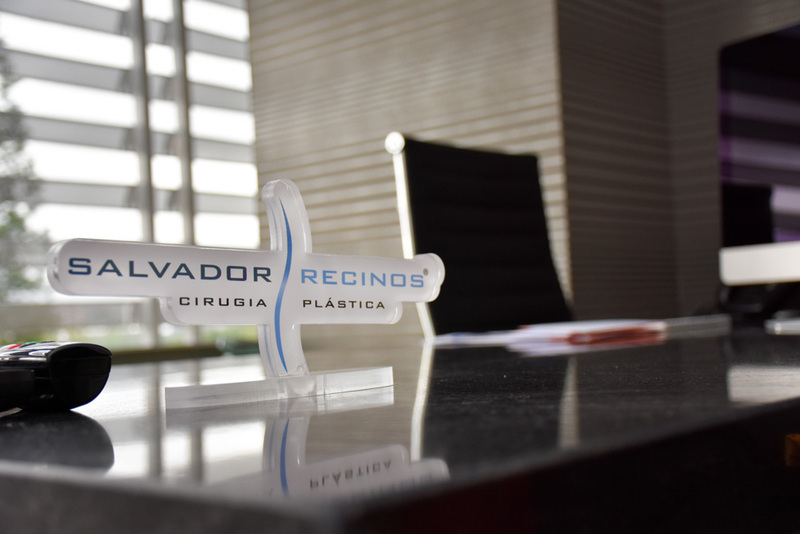 The largest organization of plastic surgeons who speak Spanish and Portuguese. 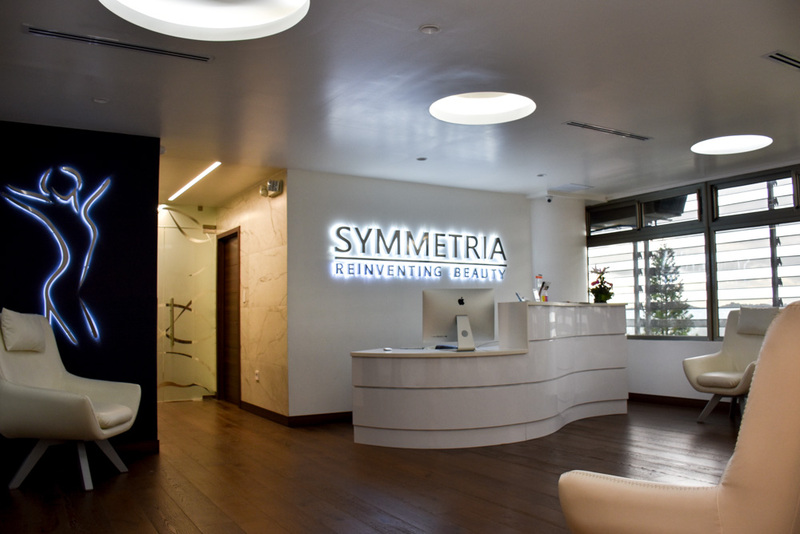 It is made up of national societies of plastic surgeons in Spain, Portugal and Latin America. 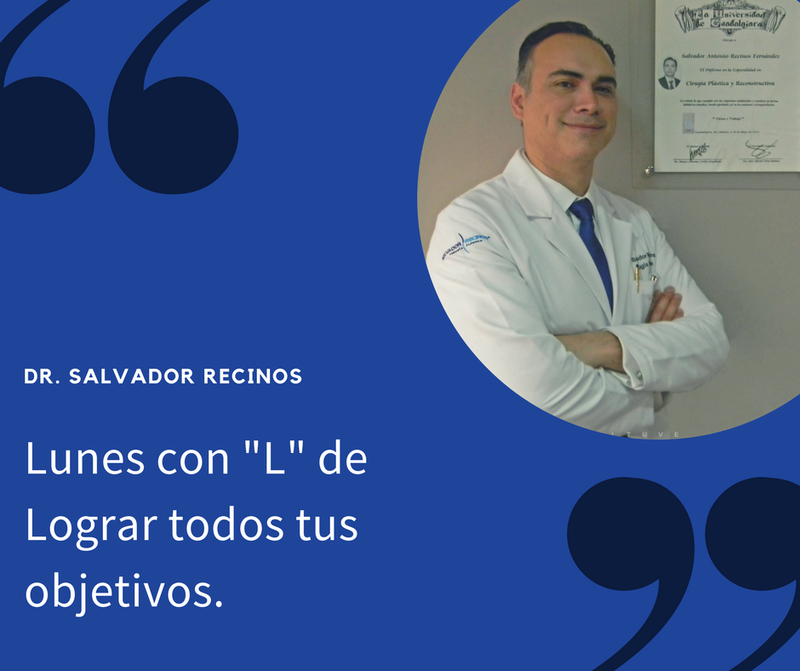 “The Monk Who Sold his Ferrari”, by Robin Sharma, is an example of the inspiring books that Dr Recinos likes to read, with fables and habits to adopt, to become more centered and appreciative in his own life. Master you mind and follow your purpose. Live with discipline and respect your time. Embrace the present and selflessly serve others. 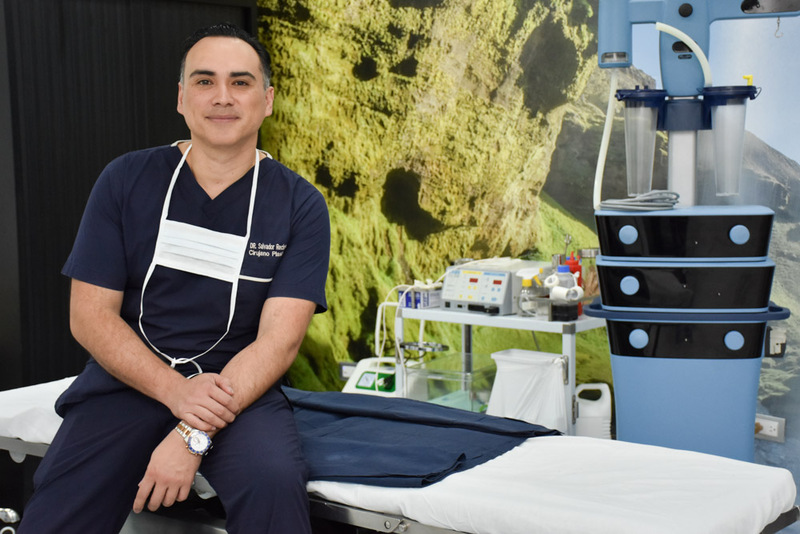 Dr. Recinos operated on me in December 2015. I had a hard time due to personal reasons, but it looked beautiful and I like it a lot, after the surgery. I’m not perfect, but I look good and Dr. Salvador Recinos was a very good surgeon. 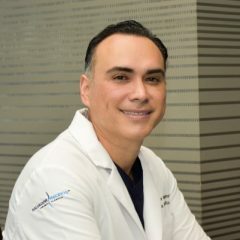 If I need plastic surgery again I would do it with Dr. Recinos. 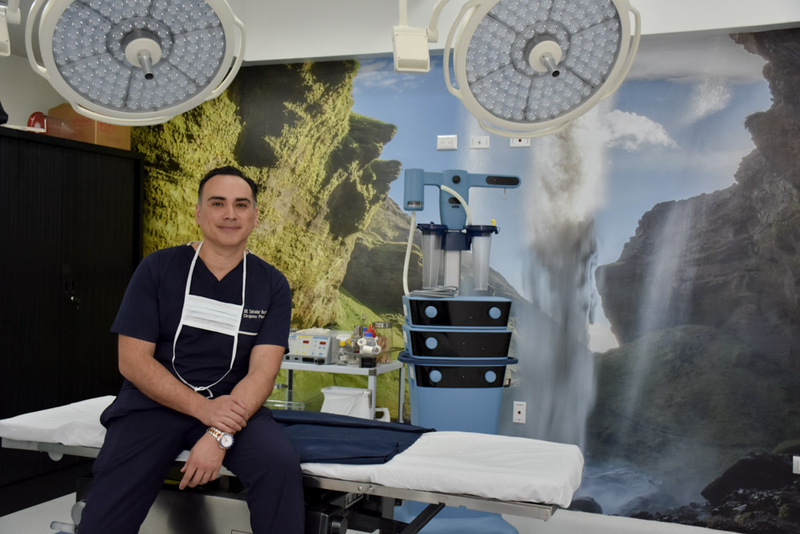 Dr. Recinos is a proud founding member of the Rotary Club of Vista Hermosa, Guatemala City He also actively participates in activities held by the Niñas Con Futuro NGO in Guatemala City. 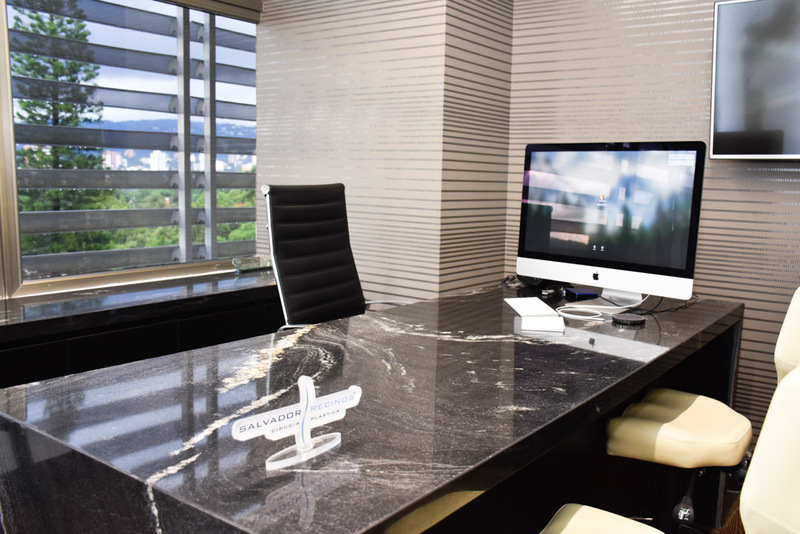 The Sixtino 1 Building is located 6 blocks east of La Reforma. At the corner of 6th street by the entrance to UFM.